We welcome all comments and suggestions and we are hoping that many of you will share your own experiences with medically challenged children. 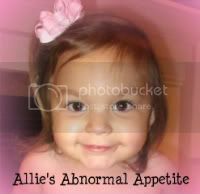 As you know, we have not been able to get Allie a diagnosis and I am searching daily to try and find answers for her. If you think Allie portrays several symptoms of something, please let me know. I promise to follow up on it and talk to the doctors about it. I have had several people email me asking me about certain genetic syndromes or disorders and they have all been wonderful leads and I'm so thankful that people took the time to inform me about them. 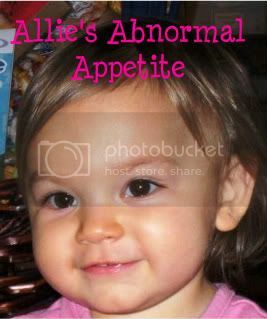 Unfortunately, after checking with our doctors and doing my own research, it was determined that Allie did not have those syndromes/disorder. I will never stop searching so if along the way you come across something, please let me know ~ Thanks, Jodi. 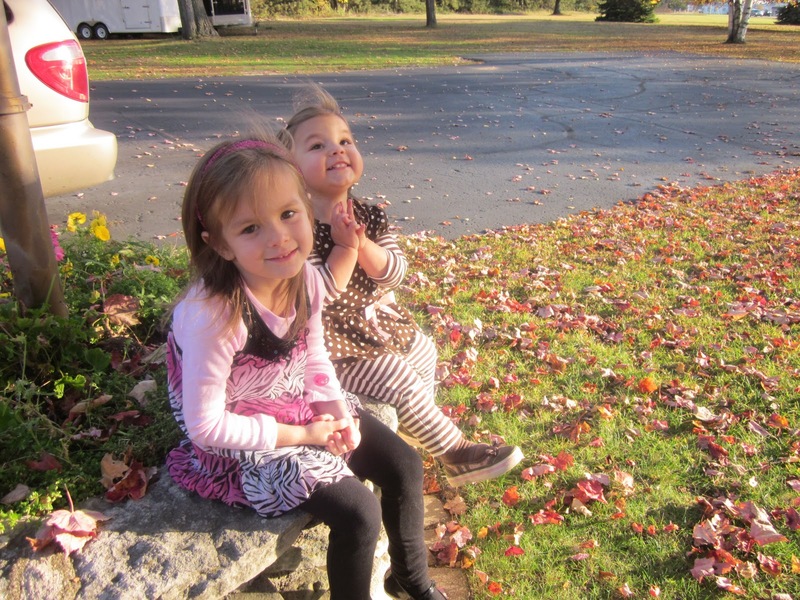 Allie praying that one day she will get a diagnosis and big sister Chloe just annoyed.